A Historic District on Fire: You Should Move to Danville, Virginia! A Blue Ridge Babe: You Should Move to Black Mountain, North Carolina! You Should Move to Bath, Maine – A Chic Little City by the Sea! She’s a Southern Sparkler: You Should Move to Eufaula, AL! She’s the Queen City of the Shenandoah: You Should Move to Staunton, VA! You Should Move to Augusta, Georgia! You Should Move to Galveston, TX — Land of Beautiful, Affordable Victorians! It's Hip, It's Historic — You Should Move to Delaware, Ohio! 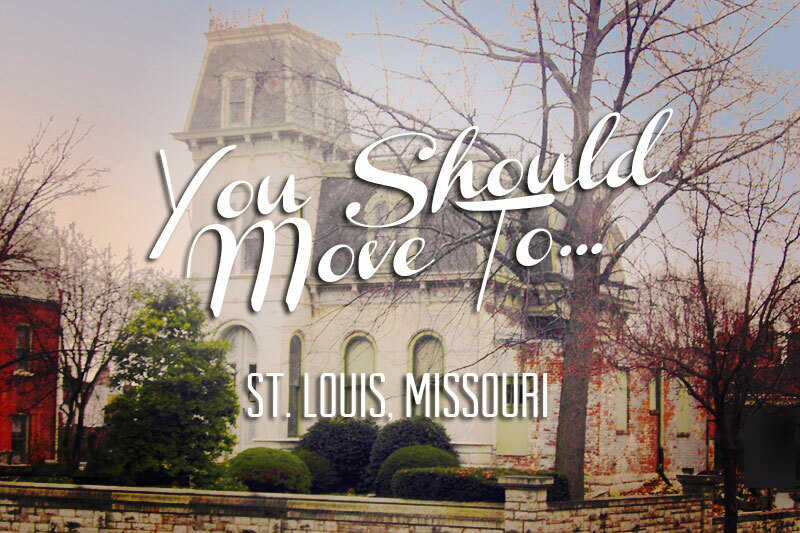 You Should Move to Louisville, Kentucky! Polar Vortex be Gone: You Should Move to Phoenix, Arizona! 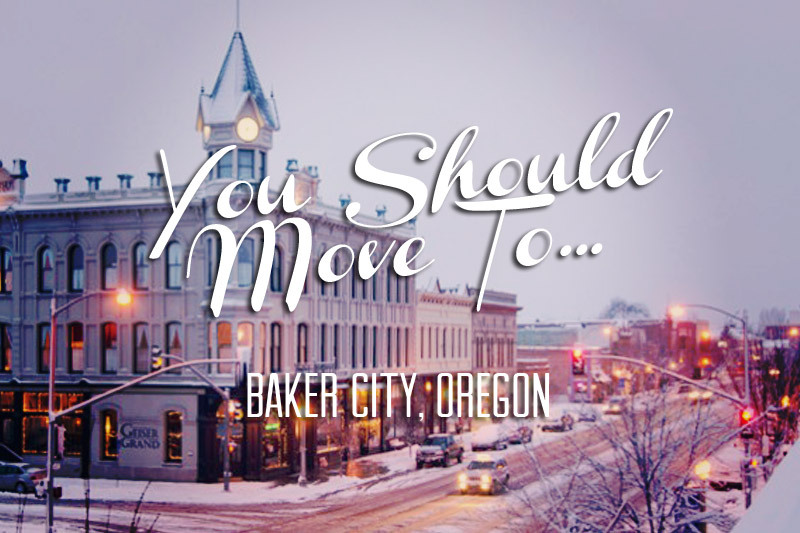 Baker City, Oregon: Quaint, Quiet, Historic… Snowcapped!